Happy New Year! 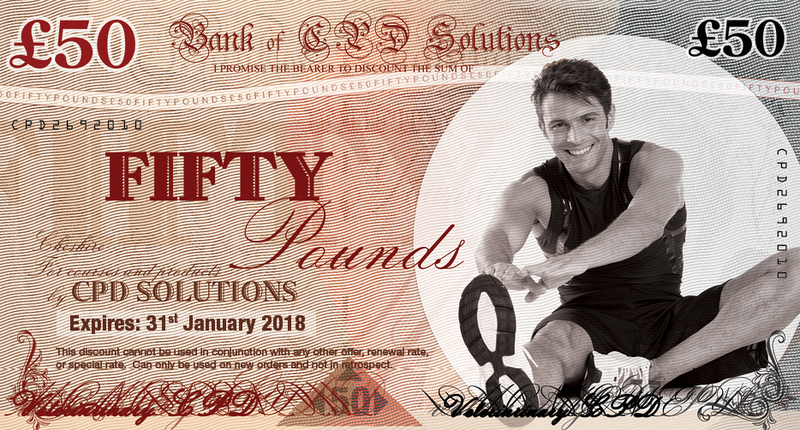 Here's your very special £50 note to use on your Physiotherapy Webinar Club annual membership or an online course! Use the promo code fifty18 when you checkout to get your special rate! What do Physios say about Physiotherapy Webinar Club? I've watched the Knee rehab one. Really useful as I am looking after ladies football team part-time. I have viewed your webinars. They were excellent - not only were they of interest, it is a good way of keeping up with CPD. Excellent webinar and superb idea for CPD in the comfort of your own home. Have forwarded the info to my 2 sons, one newly qualified physio and one in uni final year physio. Very clear, well presented, interesting presentation with appropriate research to support the evidence. Nice illustrations to demonstrate the different exercises and muscle test. It is a course which has inspired me to look into this condition further. I have started to implement the muscle tests and exercises recommended by Claire and have also started to identify patients with patella fat pad syndrome. I really like the concept of being able to learn at leisure at home, when time permits. I am a visual person and learn best by watching and being taught, so for me I think this will tick my boxes and help my ongoing CPD. 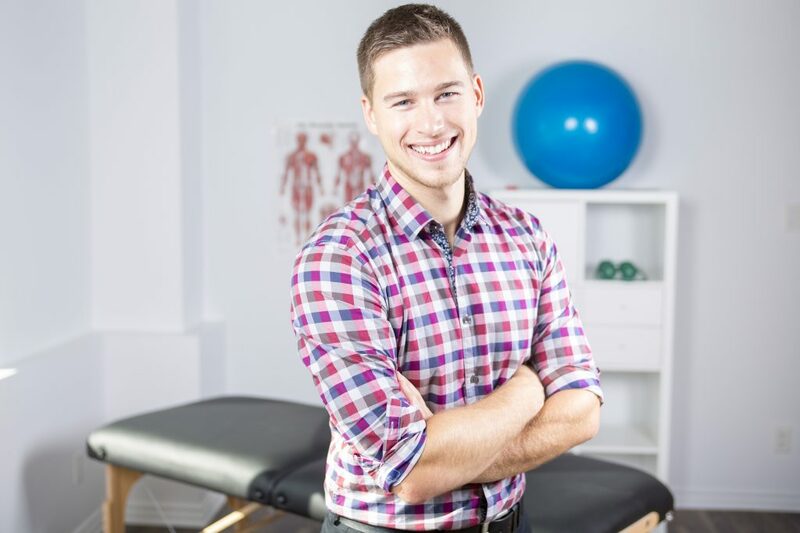 What do Physios say about Online Mini Series Courses? Clear, logical explanation of progress through the stages of recovery with use of references to support work. It has given me more rehab ideas for progression and understanding of when a patient is ready to progress through stages and return to sport. 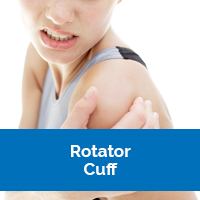 I can use some of the rehab ideas for my sporty patients. I feel more confident now on how to progress a patient from each stage. 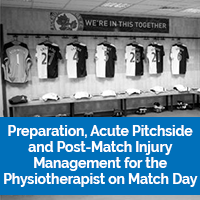 Having the biomechanical/physiology theory/latest literature is useful to back up our EBP. It has given me some useful ideas for my ACL reconstruction patients - I have the task of updating our protocol, so the strategies/theories I have learnt will be incorporated into it and hopefully should see some good results. I found the most useful thing about the course was being able to access it whenever suited me. The advice on assessment and special tests for the hand and wrist and videos to support this most useful. Course will help to improve my assessment and treatment techniques of hand and wrist pathologies within practice. The speaker gave really clear explanations and the notes really helped, I feel I now understand better and this will help me with examination skills in clinic. The video material made following this course easier and it was handy to find the notes at the end, so it was possible to read through them again and make sure you did not miss anything. More confidence when assessing and rehabing patients with hand and wrist specific injuries. I found the clinical based information really useful, I feel I know more information about different forms of BPPV, which is very helpful in differential diagnosis. 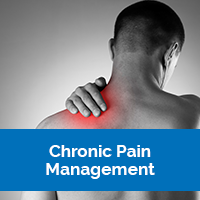 It has improved confidence in differential diagnoses for patients with balance symptoms. I found the videos and descriptions of assessment and ideas for treatment techniques really helpful. Prefer to Browse Our Online Shop for Inspiration?